If you are the '19th Ford Day Blackpool' Show organiser and you would like to update or amend the details shown, please contact us. Thank you. When is the next 19th Ford Day Blackpool? Sunday 15th September, 2019. 19th Ford Day Blackpool is listed under September 2019 Shows. Although we try to keep the information for this event as up to date as possible, we cannot guarantee that things haven't changed at the last minute, and we haven't been informed. Therefore, please contact the '19th Ford Day Blackpool' event holder directly to confirm all details (especially event name, dates and location) before setting off to Blackpool North. The 19th Ford Day Blackpool is planned to take place at Princess Parade and Lower Promenades, Blackpool North, Lancashire, Sunday 15th September, 2019. You may reach the event organisers on 01772 627 004. 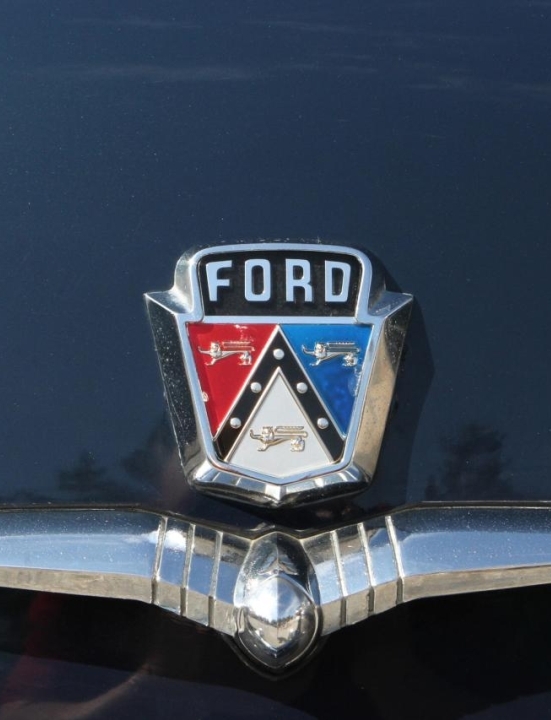 Throughout the years, Blackpool Ford Day has grown and become a must visit car show for many Ford enthusiasts in the North West of England as well as across the rest of the United Kingdom. The Ford Day Blackpool show is free for the public. Please be aware that some vehicles may be moving around during the day, so make sure you pay attention while viewing the cars.